Kittea does not ship to your selected country. 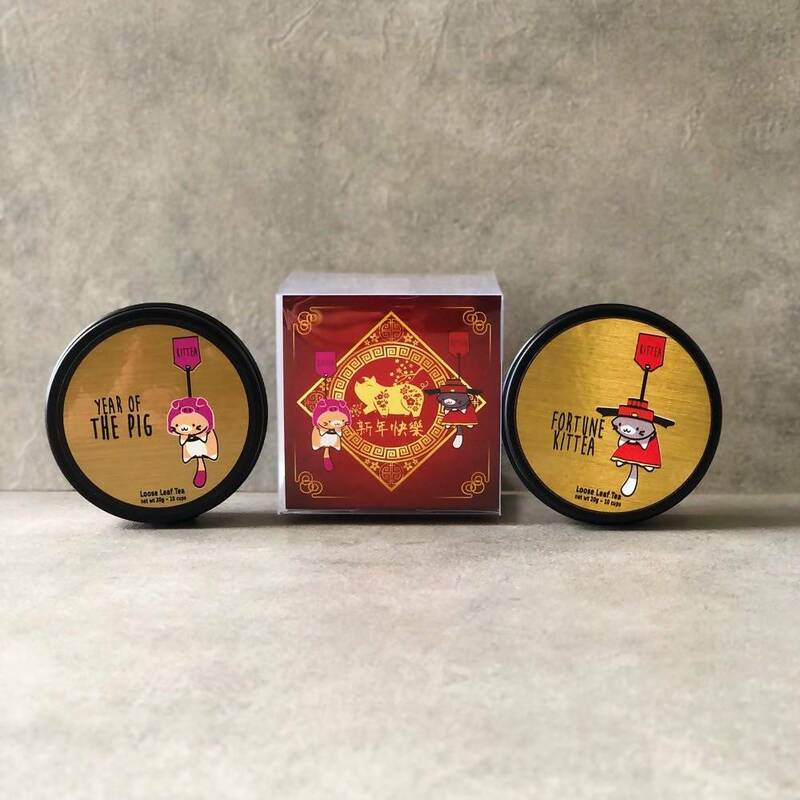 Give the gift of prosperity and luck this Lunar New Year with two limited edition Kittea blends, The Year of the Pig Mango Tropical Oolong Tea and The Fortune Kittea Mandarin Orange Chocolate Tea! 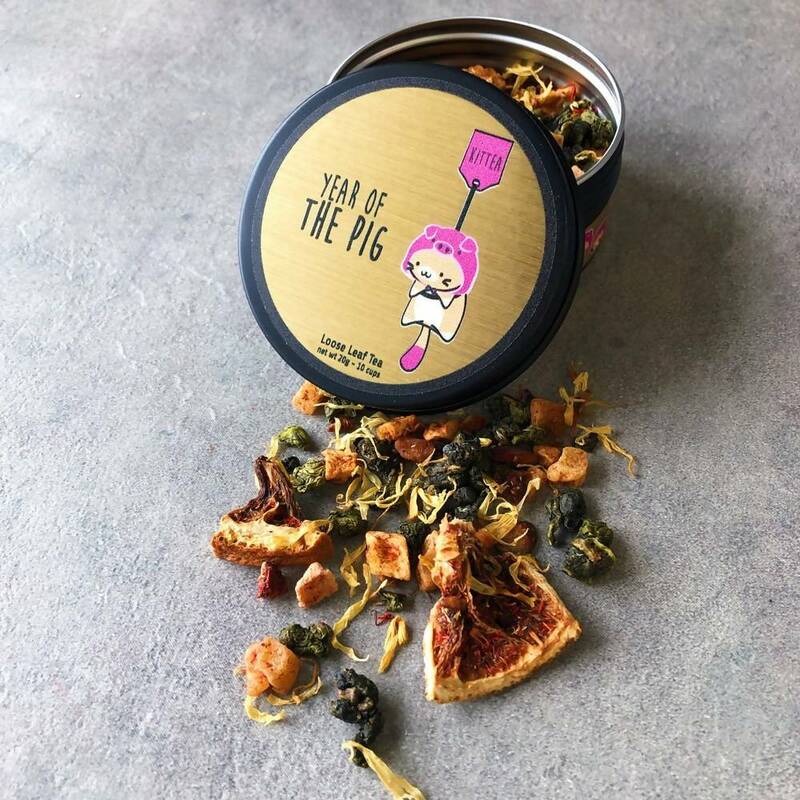 A symbol of happiness, deep sincerity, with a touch of self-indulgence, celebrate the Year of the Pig with a fresh cup of high mountain Oolong tea with tropical notes of honeyed mango, pineapple, strawberry, orange and apple. 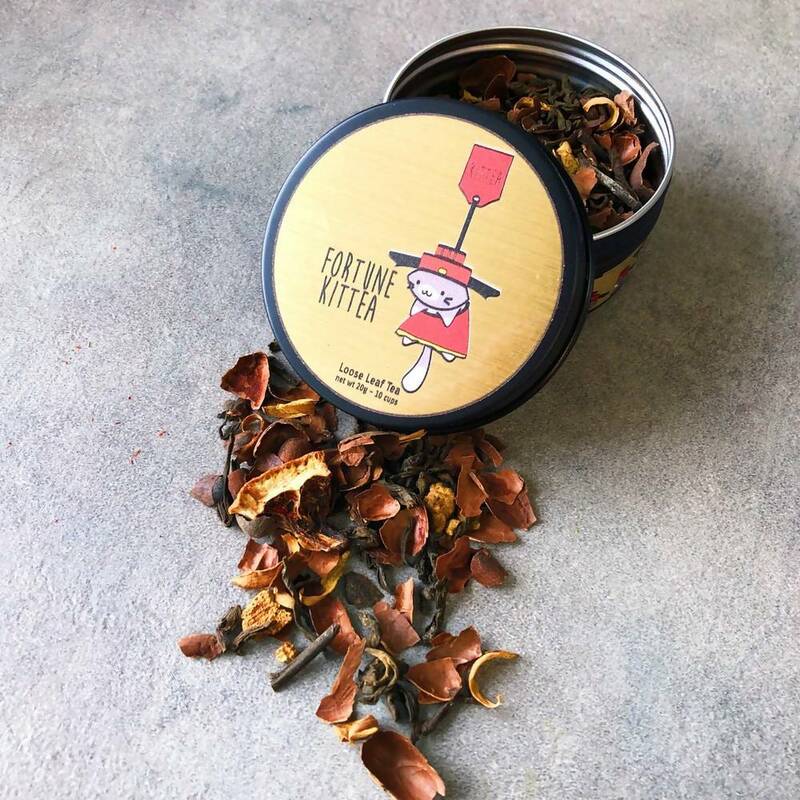 Have a sip of prosperity and luck this Lunar New Year with this vibrant blend of Pu-Erh tea infused with silky chocolate & bright citrus notes of mandarin oranges. Huat ah!